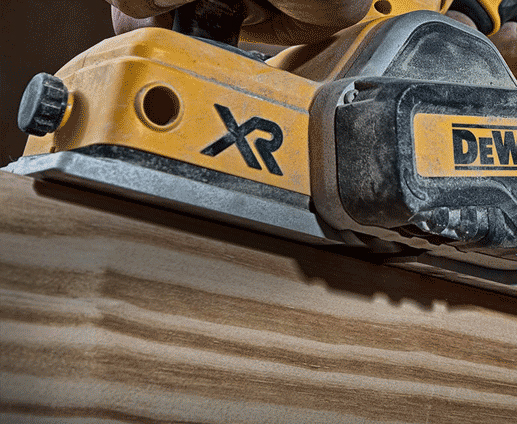 Power Planers take a little practice, but in the right hands they can achieve smooth, even surfaces with minimal effort whilst easily shaving off the top layer of your timber. Once you are used to the operation of this tool, you will feel a greater control and be able to glide across material and out-perform the hand tool equivalent. Originally these tools were built as a corded tool for continuous work output. 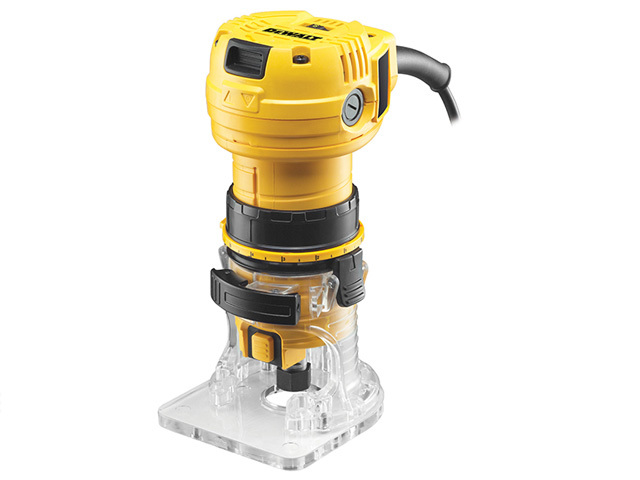 But for added convenience, especially where power supply is restricted, My Tool Shed stock a growing range of Cordless Planers. They make the ideal work companion when working outdoors enabling you to take your materials into a potentially larger work space and give you greater freedom to complete the task. Whilst we have planers to tackle your woodworking tasks, we also have a core range of Laminate Trimmers dedicated to man-made materials. Easy to transport and hold on to with only one hand, this tool is ideal for simultaneously producing a flush trim and rounding to protruding PVC, melamine or veneer edges with expert precision. 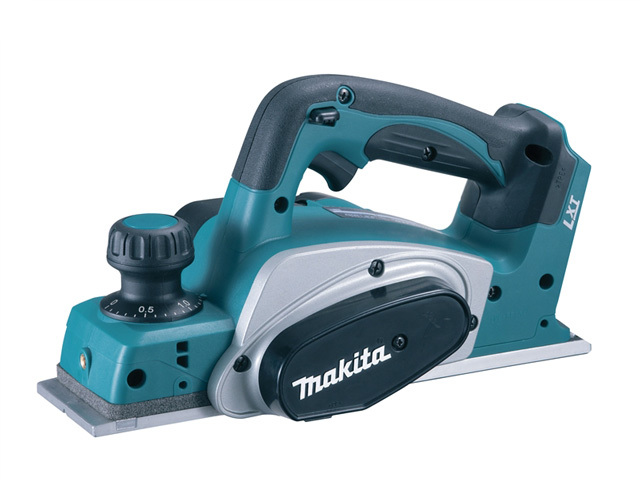 Leading brands such as Makita, DeWalt, Hitachi, Milwaukee and more, have the tool know-how to manufacturer these machines to the highest quality. Browse our range today at My Tool Shed.